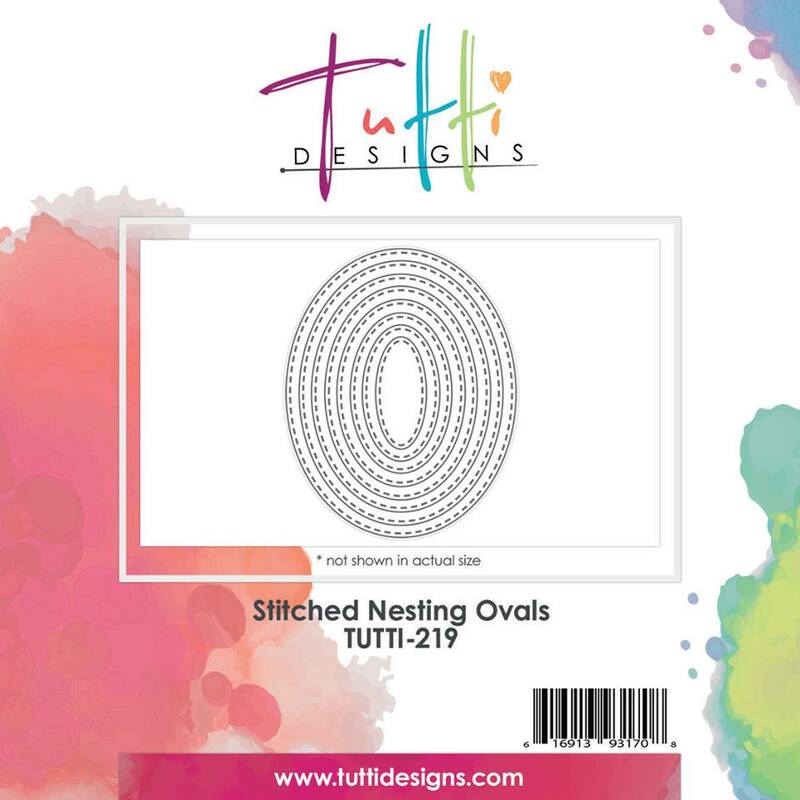 It's Nancy back with a new Tutti Designs share! 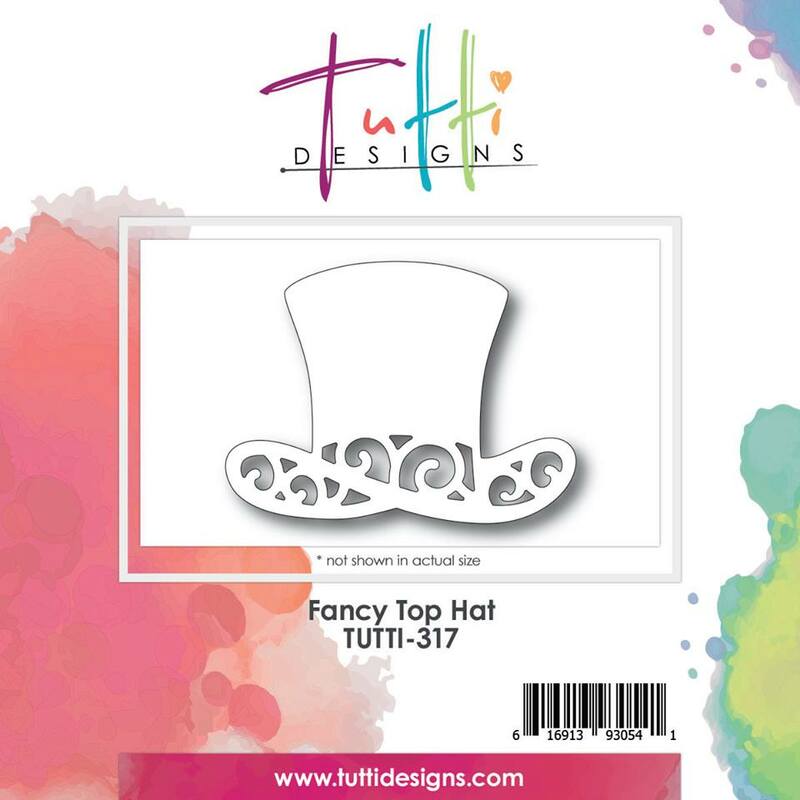 I've also added the Fancy Top Hat, and the Stitched Nesting Oval dies. As soon as I saw the trombone die, all the wonderful old musicals came to mind. Then I was reminded of these digitals paper in my collection. The men in the ads look like they play in the big band. I'm sure they'll be wearing their fancy top hats after the show, right? 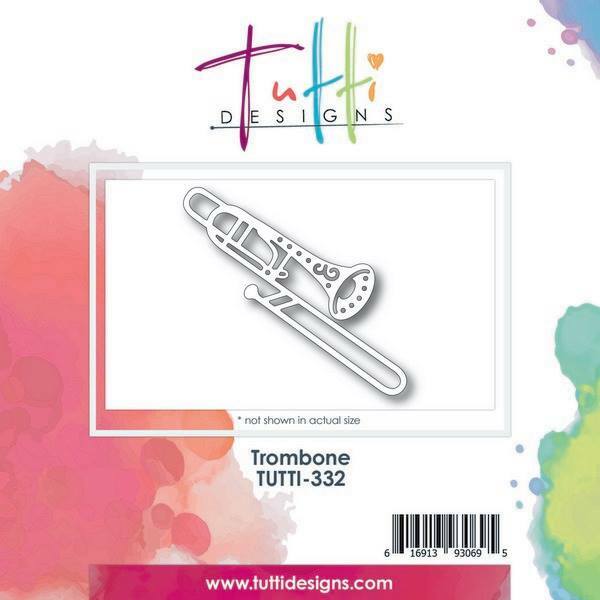 I cut the Trombone from kraft and inked it. I cut the Fancy Top Hat from the patterned paper and inked it. Finally, I cut the Stitched Nesting Oval from kraft. I layered them and adhered them in place. Great masculine card! I love your Designer Papers and that Mae West quote lol The Fancy Top Hat is just that...Fancy, love how you have used the negative! 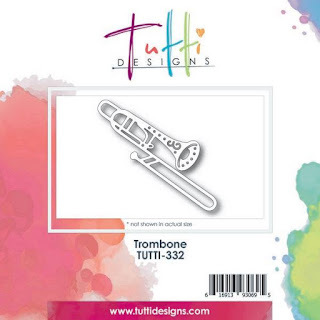 And the Trombone is so detailed! This is a fantastic creation! This is just AWESOME Nancy! Your background paper is PERFECT with these dies! And, I really love the combination of the trombone & hat ... wouldn't have thought to do that! Thanks for inspiration!